Our sister Inn – The King’s Head Inn appeared in The Saturday Telegraph Travel section recently. The article ‘Four of the best cosy inns for autumn’ was written by Francesca Syz. It’s a very complimentary piece and we are delighted with such feedback. 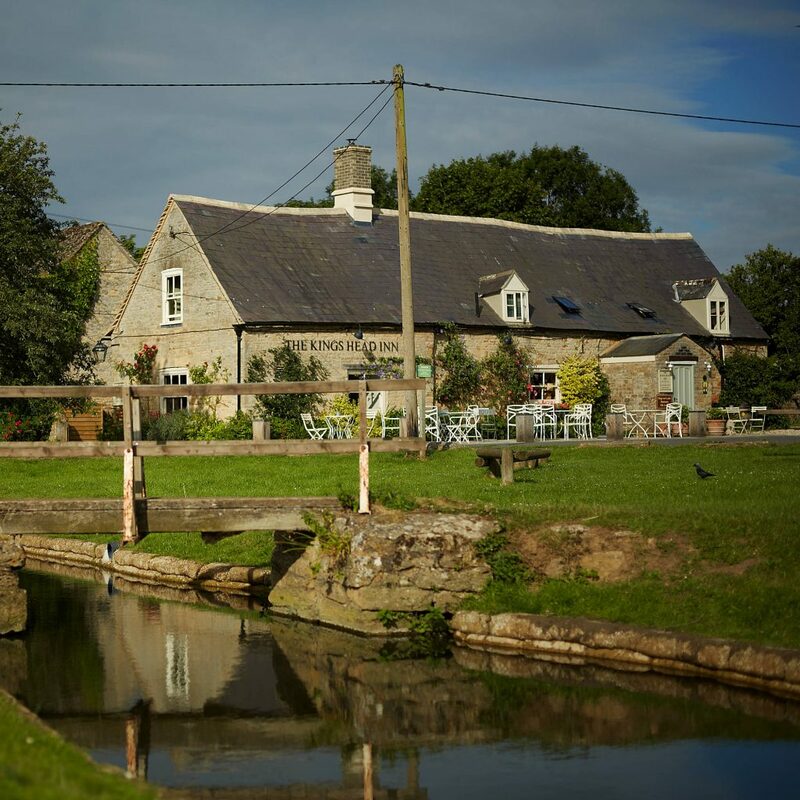 Navigate to our accommodation section for more details on The King’s Head Inn at Bledington. There you will find details and contact information.